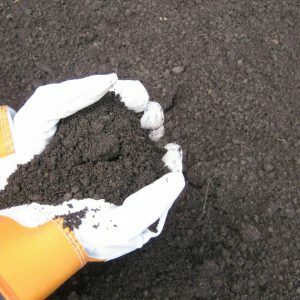 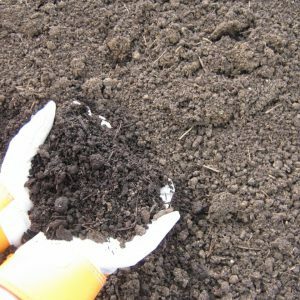 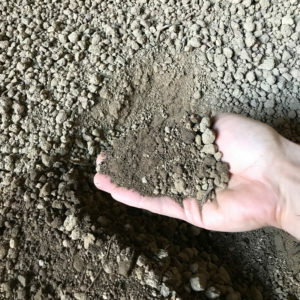 Our soils are produced and dry stored at our facilities to maintain low moisture and provide consistent soil year round. 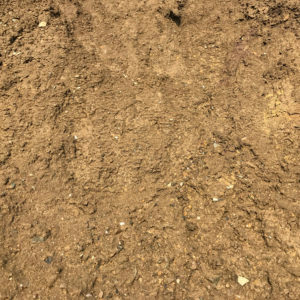 Blended soils are great for residential and commercial projects. 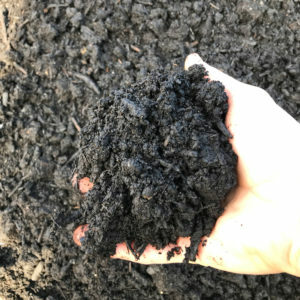 For commercial projects, Ridgewood blends and produces Bio Retention and Rain Garden soils for 100 to 10,000 cubic yard projects.